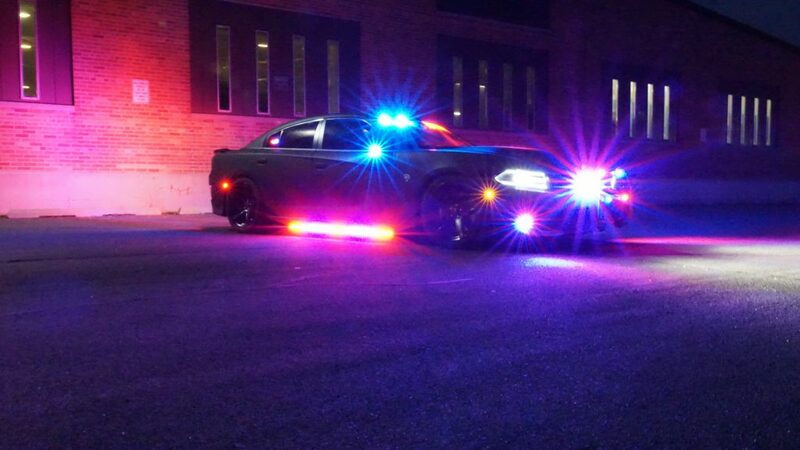 Odgen, Utah (September 5, 2018) Armormax (a division on International Armoring Corporation of Utah) used their lightweight armoring system to complete a 2018 Dodge Charger Hellcat. The customer provided vehicle comes equipped with one of the strongest V8 engines on the market (6.4 liters and 714 horsepower). Armormax specialized Hellcat armoring package (80% lighter than traditional steel) provides protection up to and including most high powered rifles and grenades while maintaining its original appearance and minimal effect on performance. 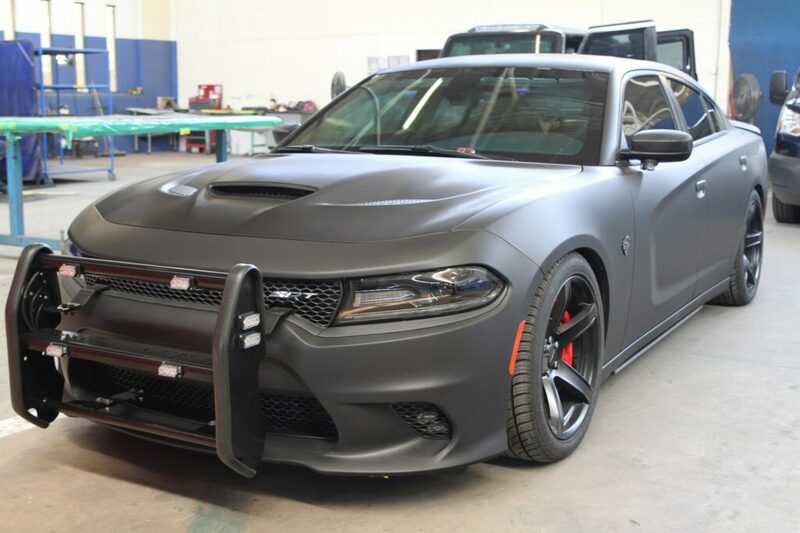 This vehicle is the first armored Dodge Hellcat in the world and was armored using Armormax® proprietary lightweight molded armor. The base vehicle was provided by a law enforcement agency and was designed and armored in Ogden, Utah. Armormax® invites the media and other interested parties to view this recently completed armor Dodge Hellcat at its manufacturing facility in Ogden, Utah.